Emerse helped both Barack Obama and New York mayor, Bill de Blasio, win election victories using online video advertising and is now strengthening its position in the UK. They have recruited Ajay Daved who has great experience from, among others, AppNexus and DoubleClick. Since starting in 2007, Emerse, a programmatic video advertising company, has promoted for several well-known brands and organisations including such as Shell, Boots and the Press Association. “The UK has been a strategically important market for us ever since we began. 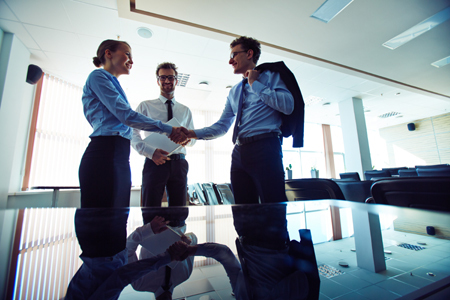 We already have many significant customers here so it is very important to have a strong team in London. Ajay is our first set of ‘boots on the ground’ and we’re looking for more talent”, says Carl-Johan Grund, CEO and founder of Emerse. As the first staff member in UK for US-based AppNexus, Ajay helped build up their London organization, and also spent seven years at DoubleClick/Google before joining Emerse from Tremor Video. At Emerse, Ajay will focus on promoting the Emerse product range and building up a strong presence in the capital. “I have the best opportunity imaginable. Emerse offers highly competitive Swedish technology in a market that is growing incredibly fast. We are seeing more budget moving from TV to programmatic video marketing for example and it’s really only a question of time before TV media will also become programmatic” says Ajay. 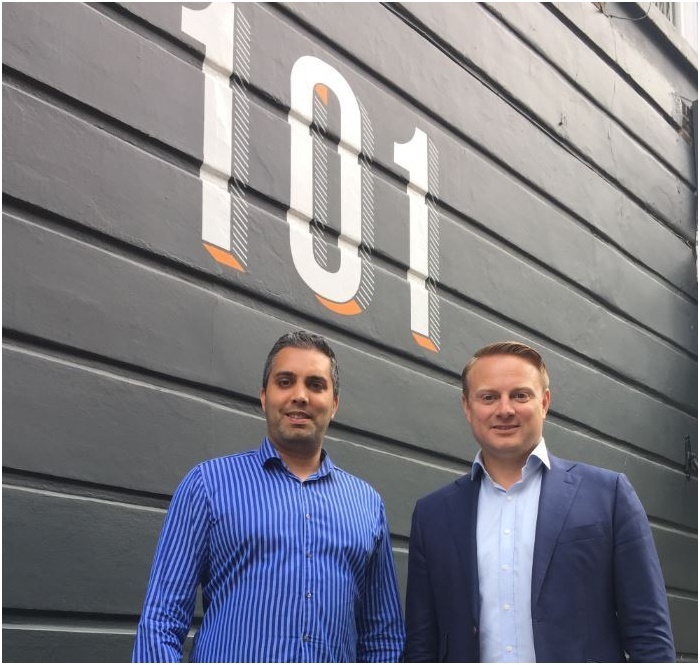 Ajay Daved, UK Country Director, together with Carl-Johan Grund, CEO and founder, outside the Emerse UK Office at 101 Redchurch Street in London.